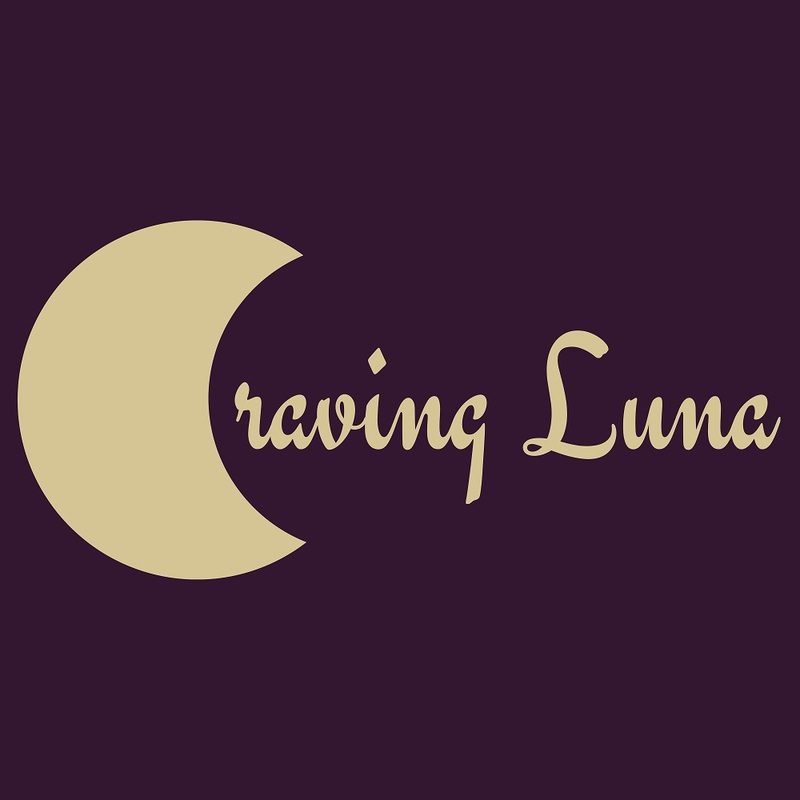 Craving Luna comprises of all things folk, rooted in cultural traditions, to more contemporary and experimental findings that transcends; veering into alt country, Americana, indie pop, lo-fi rock, and singer-songwriter material all-encompassing folk-art attitude or influence. 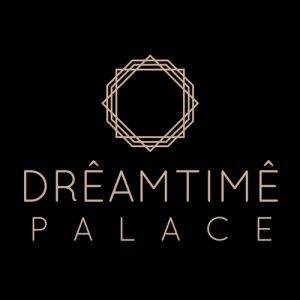 DREAMTIME PALACE was originally launched by Leaky Sync in July of 2017, with a focus on pushing melodic songs, containing the sounds of creamy-dreamy bedroom-pop, dreampop, electro-pop, future, indie-pop, LoFi, shoegaze, surf, synthwave and rhythmic-pop; reaching into the secondary genres of alternative, dance, electronic, indie rock and soul. 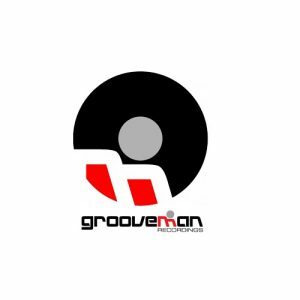 Established in 2008, GROOVEMAN RECORDINGS was founded by Trance legend, George Acosta in Miami, FL. The label originally focused on all genres of House Music including Trance, Electro-House, Progressive House and Minimal House, fully committed to showcasing and bringing upfront music & talent. Since the Grooveman Recordings catalog was never digitally released, only having crates of the original master recording tapes, George Acosta looked to Circulate Music to re-release and market the catalog. Acosta will be re-releasing one single at a time that will accompany a modern remix, providing listeners with both contemporary and legacy tracks per release. The first batch of releases will be scheduled out for Fall 2018. 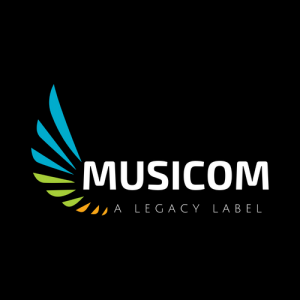 MUSICOM is a humble label with a legacy background. Founded by industry vet, John Matarazzo, the catalog contains decade greats in many genres and its sub-genres ranging from within blues, electronic, jazz, Latin, new age, rock, reggae and world music. 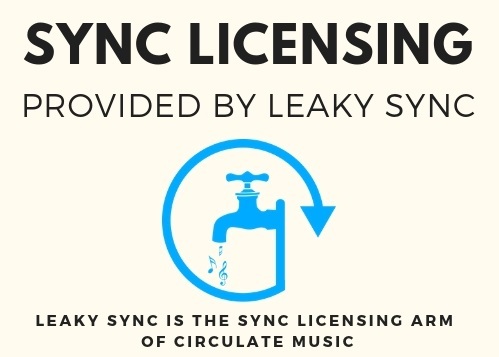 A good portion of the catalog is also published through Interra Music (ASCAP), allowing for a pleasant one-stop experience for sync licensing. Such titles consist of songs from Gregory Isaacs to Lee ‘Scratch’ Perry, Celia Cruz to Tito Puente, and Fela Kuti to Ravi Shankar. The parent company’s film division, CineVu, maintains and distributes live concert video performances by acts such as Amy Winehouse and Radiohead, where MUSICOM has recently extracted the audio recordings and are set for digital distribution. Quite a story! 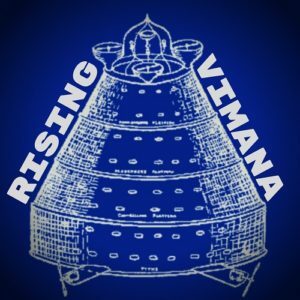 RISING VIMANA explores the world of Alternative and Indie Rock music, with a higher BPM than our Dreamtime Palace imprint catering towards dreamy melodies.